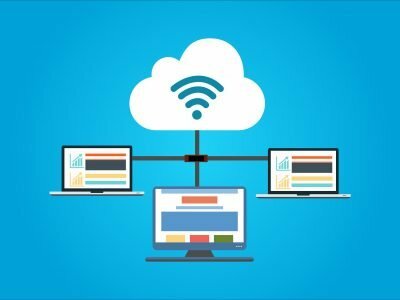 Home » What is a Web Host and Do I Need One? The answer to this question is fairly straight-forward. If you need or want a Blog, you are also going to need a web host. 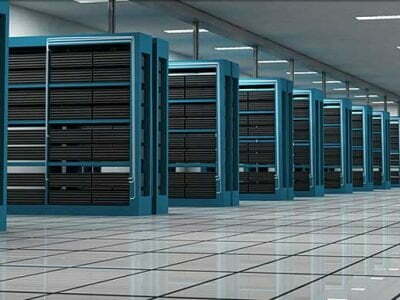 Web hosting can be compared to your mobile phone set up. There is no point having a mobile phone if you don’t have a network because nobody will be able to contact you and you won’t be connected. Hosting is pretty much the same, if you don’t have a web host then your website won’t exist on the internet. So the answer to the question is yes you will definitely need a host if you have a website. There are all kinds of different hosting options for you to choose from though. From free hosting plans to the more expensive option of dedicated hosting, there are a few different options for you to consider. Some companies offer completely free hosting services and tools to enable you to get your website set up quickly without paying any monthly fees. The drawbacks of having free hosting are something you need to be aware of before you start off. Most free hosting services will only offer a very limited amount of storage space, so you may run out of space if you are creating content regularly or you have large pages of content. 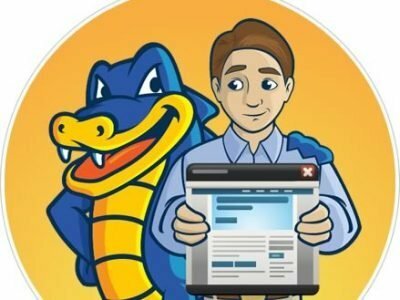 Another limitation is the amount of bandwidth, so if your website starts to attract larger numbers of visitors, your free host plan is not going to support this. Another factor to consider with free hosting is that you are not allowed to use your own domain name. You will be provided with a domain name that features the host’s domain as another way of them to advertise their company. They may also use your website to display ads for other businesses so that they can generate an income from your website. The end result with this tends to be an unprofessional look to your website and visitors can quickly get irritated with ads flashing up. An irritated visitor will leave your website very quickly and never return! So it is definitely worth considering what sort of image you want to portray through your website. A lot of small businesses tend to opt for shared hosting plans. They can enable you to keep costs fairly low but give you a lot more control over your website than free hosting plans. You can find a good shared hosting package from a couple of pounds up to £15 per month depending on the different features that you might want to include. 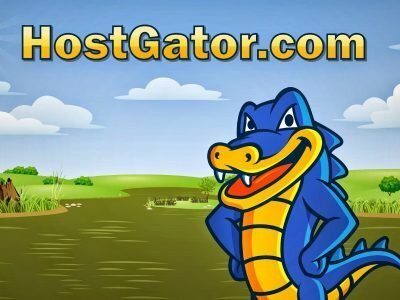 Hosting providers like HostGator, GoDaddy and 1&1 are examples of some highly rated shared hosting providers. Shared hosting is basically where you are sharing the host’s server with a number of other websites. So you may be impacted by them in terms of performance i.e. your site could load slower if another website is experiencing a surge of traffic. It also means that you can potentially pick up viruses from other websites on your server. 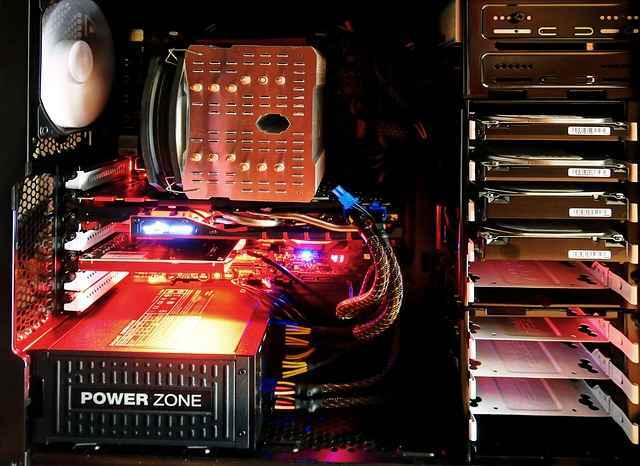 Dedicated hosting is the more expensive option out of these three but it provides you with a server that is fully dedicated to you and your website. So none of the issues associated with the free and shared hosting plans but you will need to pay considerably more. If you are looking for a high performing, professional and secure hosting solution then this is the best option if you can afford the monthly fees. Thanks for sharing this kind of article with us. Article is very informative about hosting and it’s related plans. It’s very helpful to understand.